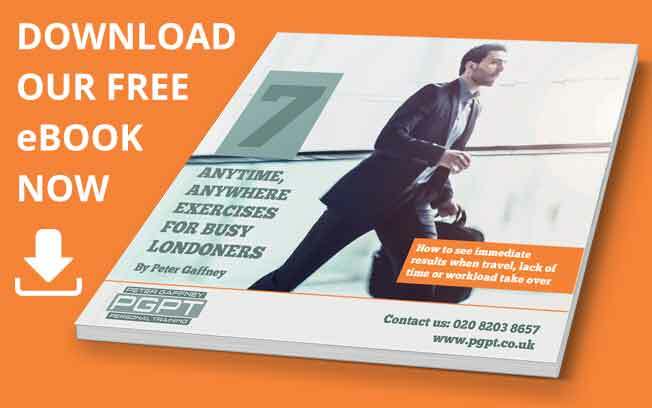 Peter Gaffney has been working in the fitness industry since 2001. 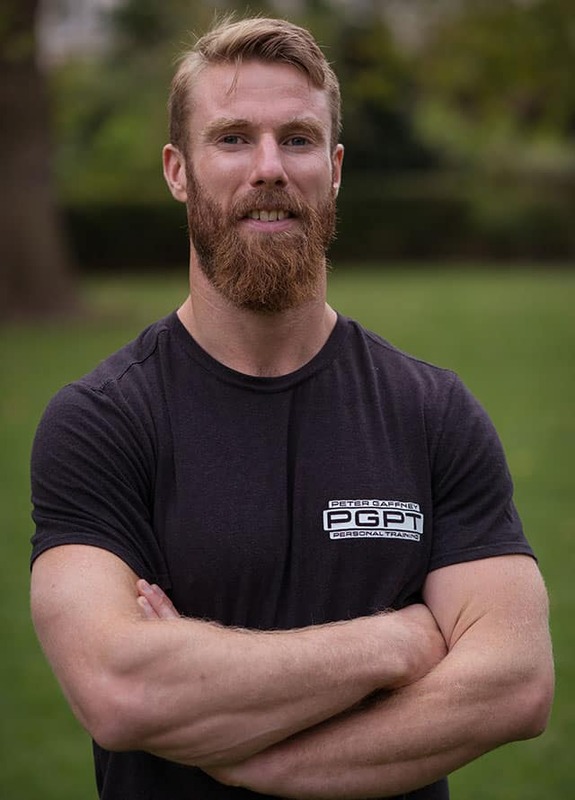 Originally from Brisbane, Australia, Peter was a professional footballer before studying Sports Science and then moving to the UK. 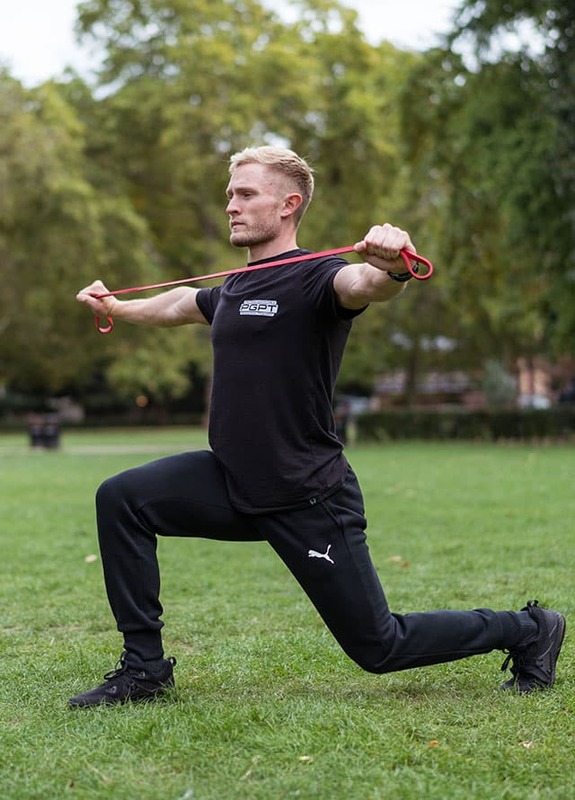 Once based in London he worked for two large fitness chains, and trained over 300 instructors to be Personal Trainers. 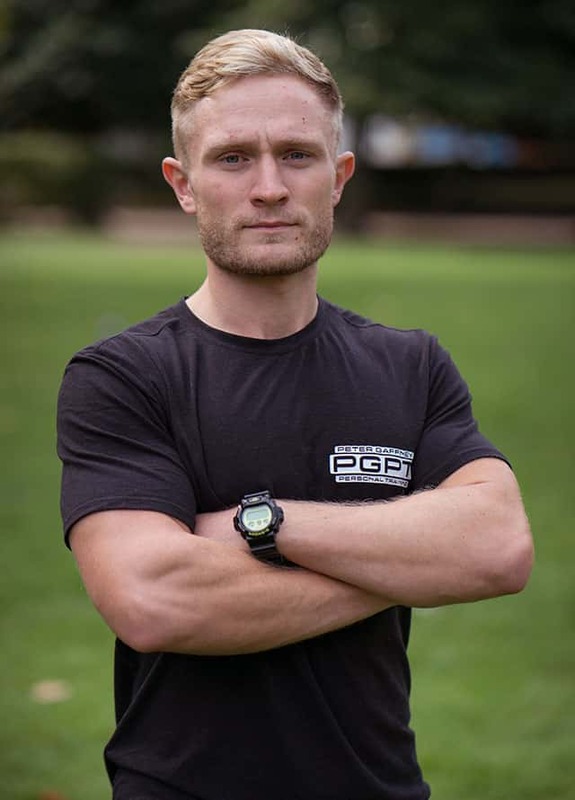 Having grown up competing as a boxer, Joe knows what it takes to get you fighting fit. 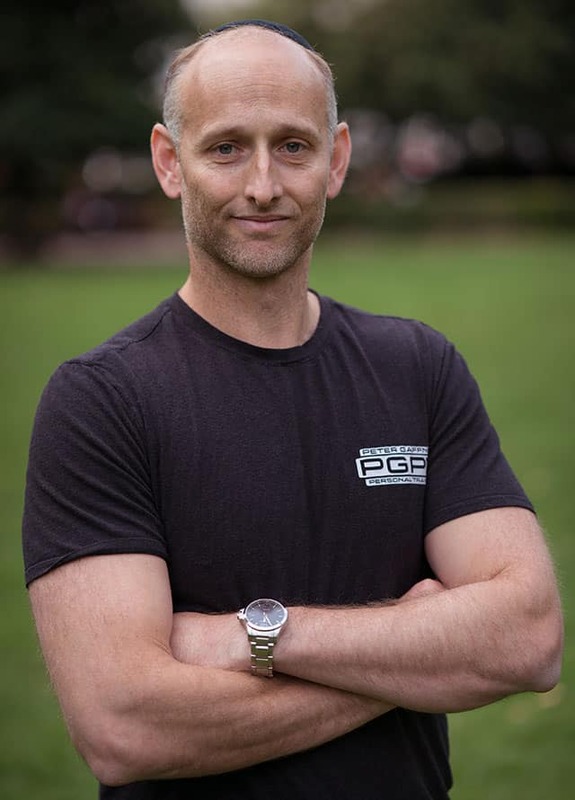 Combining boxing pad work, with weight training and tough circuits, Joe will make sure you burn fat, strengthen muscles, improve fitness and boost confidence. You can expect Joe to focus on your nutrition as well. Because without that you’ve only won half of the fight. 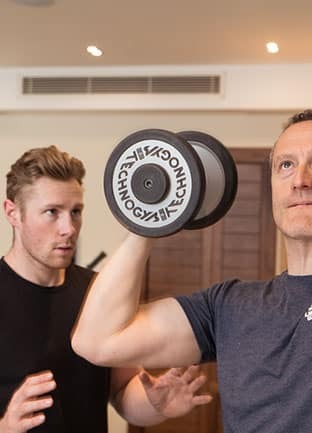 Phil gained his personal training diploma in 2006. 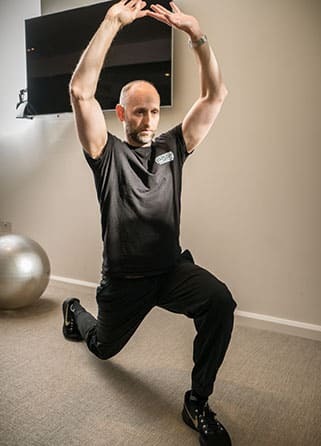 This proved to be a springboard for a Kaizen approach to both mental and physical development in the field of health and fitness. 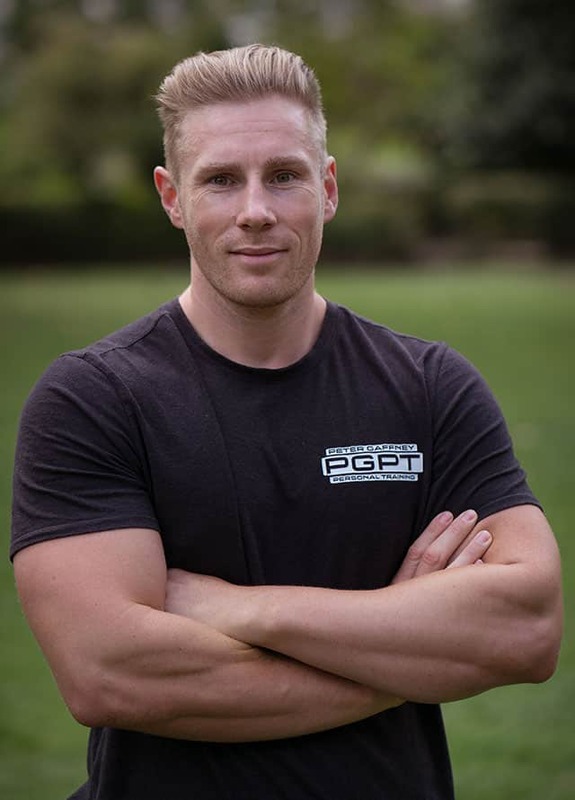 Studies and training have taken him all over the world and his work experience in fitness is vast. He constantly strives to push new limits and get better at everything he does. 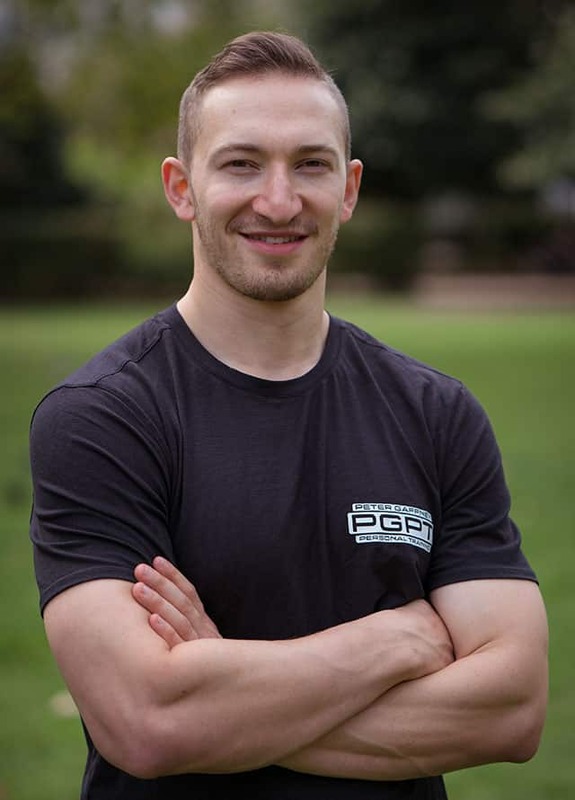 Having competed in sports as varied as Athletics, Kettlebell Sport, and Brazilian Jiu-Jitsu, it was an evolutionary process that lead him to Crossfit. 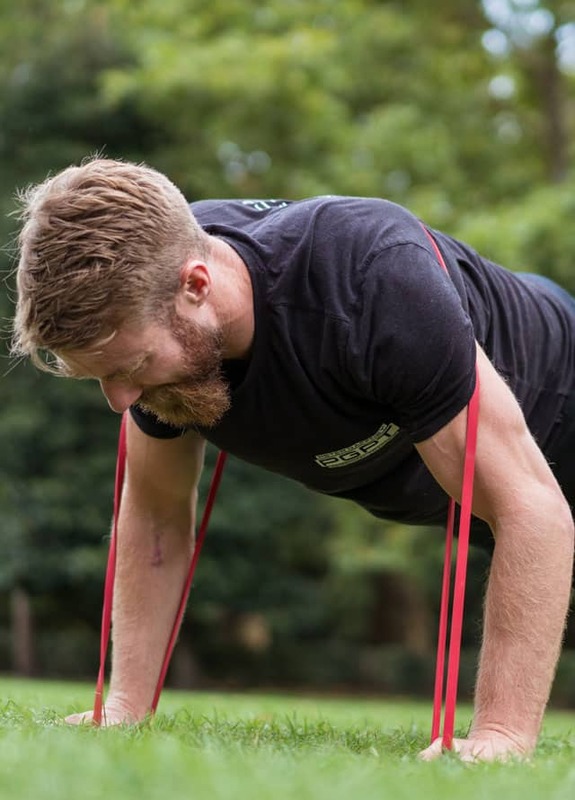 Crossfit’s very definition (constantly varied functional movement) ensures that his sessions are interesting and highly effective.